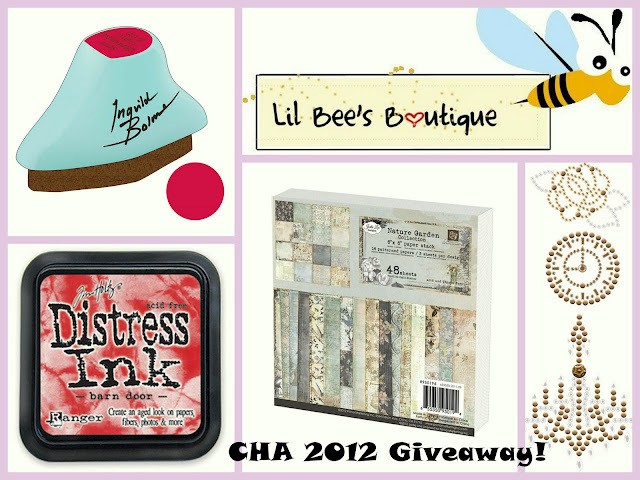 Lil Bee's Boutique: CHA 2012 and a chance to win some new products! A whole month of 2012 has passed, whew, time is flying! For the past weeks its been fun reading different reviews on CHA 2012 , watching videos and demos and scribbling on my wish list! So who is ready with their wish list? 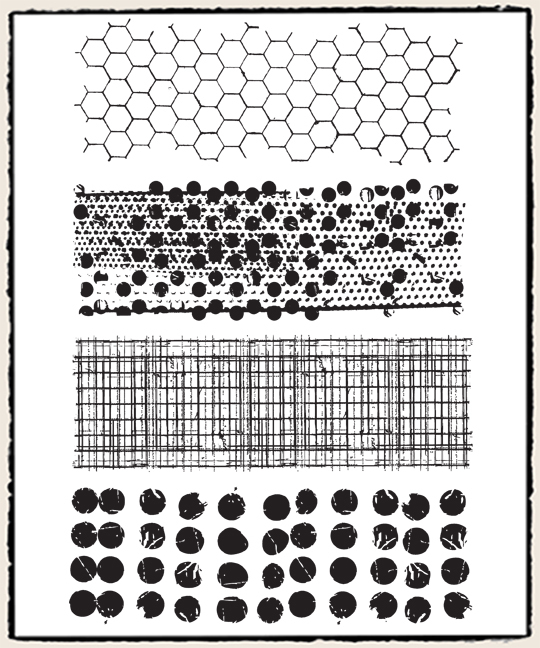 If you are still confused what to include and what to leave out, Lil Bee will help you decide and you can have a chance to win the latest products. 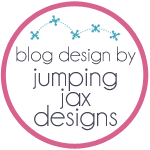 Below are some of the products arriving mid February at Lil Bee's Boutique. Everyone from GCC, India and Pakistan can apply. So spread the word! 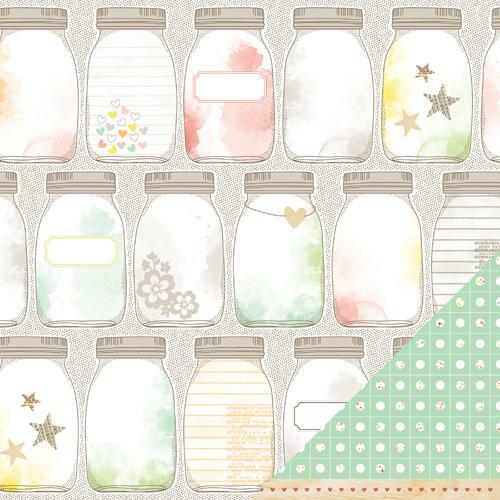 Also the design Team inspiration starts next week, till then Happy Crafting! 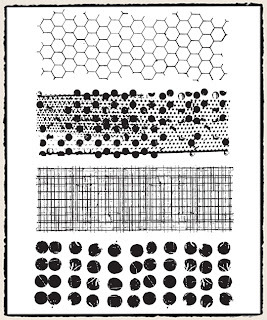 love to be in part of your give away.products are awesome.i wish to have paper cutter ,nature garden collection,stamps,distress ink ,distress marker.i have none of these things till now with me ,therefore i wish your giveaway is giving chance to add some more beauty to my creations .thank you very much. 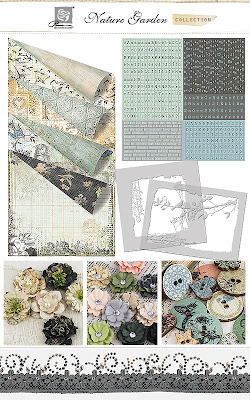 I have been crazily following the new CHA releases...especially the new distress markers, the new Prima paper..the nature garden collection is so yum...the new stamping system from Inkadinkado...boy oh boy what fabulous designs that system makes..ooh and the the Prima Sun kiss collection..the Meadow lark...just oogling all the lines!! phew!! so much to see and so little time!! Thank you for such a sweet little giveaway! Hi.. many thanks for this giveaway. Started papercrafting with all tools and craft supplies a few months ago only. So have a long wishlist. 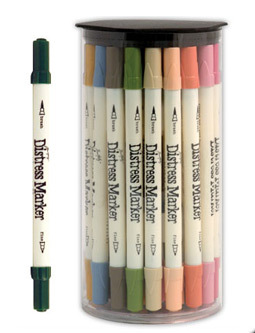 Want to try distress ink and new distress markers. Prima's nature garden, Sun kiss & fiskars interchangeable border punch also look tempting. 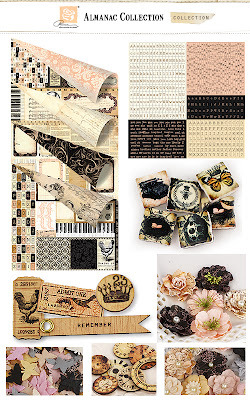 Craftwell’s eBosser, nature garden collection, chalk edgers and of course not to forget the Tim Holtz distress markers and Stampavie products...they all are soooo tempting ! Really nice of you to organize this giveaway...keeping my fingers crossed ! A lovely n fabulously tempting offer Lil Bee! Just wish to own all the items displayed as I've not yet used any of them. I have been following CHA releases on and off and its a really good place to know your what ur fav brands are releasing next. 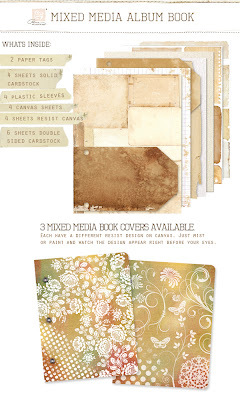 I want the prima collection and the flowers also look amazing ! 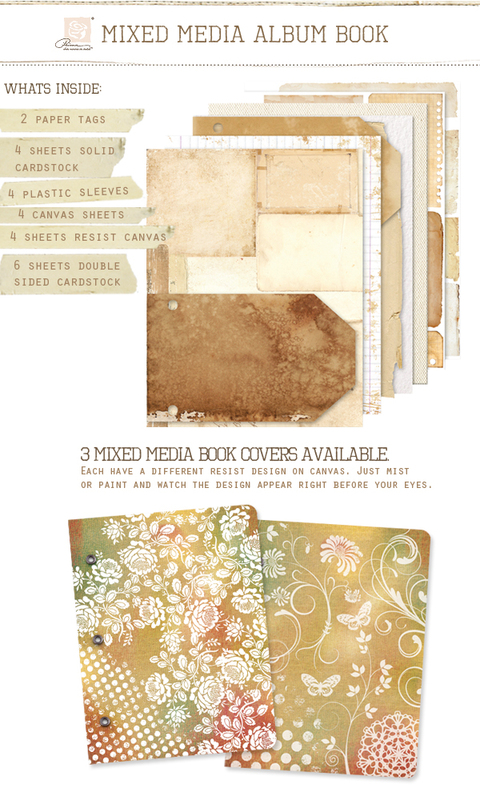 sply the Nature garden and Almanac collection also the distress markers will sure make a lot of things easier ! Thanks for the giveaway !